The temperament of a child is now widely acknowledged to be as important a factor in educational development as their academic ability. However methods of assessing childhood temperament are fragmented, based on competing theories and lack a common language. 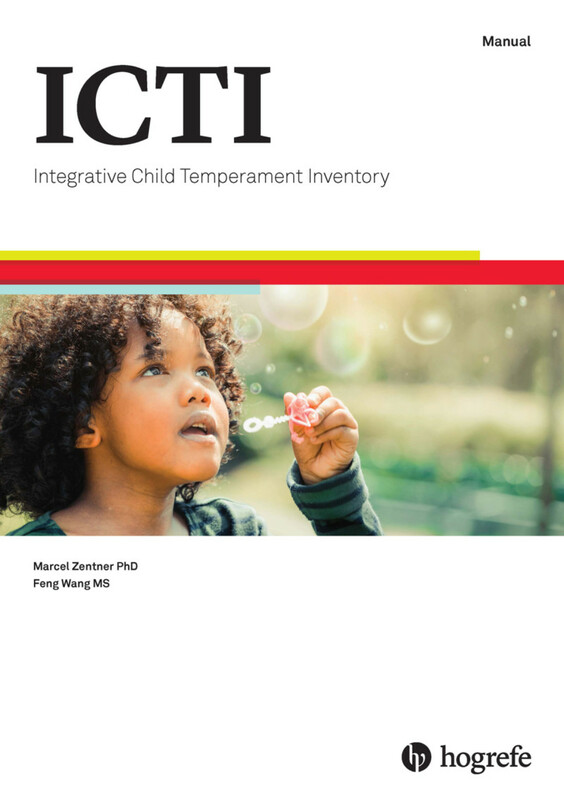 The Integrative Child Temperament Inventory (ICTI) is the first standardised and extensively normed assessment of child temperament for use in applied settings. 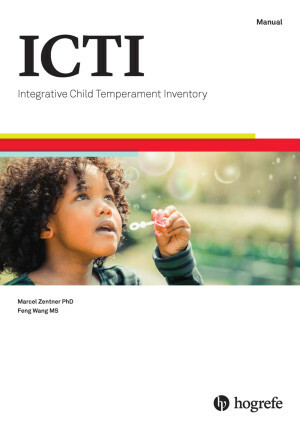 The Integrative Child Temperament Inventory (ICTI) is used to assess aspects of a child’s temperament. It measures child temperament traits for which a broad consensus now exists across theories. These dimensions of temperament are considered to be valid under any theoretical approach in the light of current knowledge. It can be used with children between two and eight years old and can be administered by qualified professionals working with children. The individual scales are combined to form a temperament profile. The traits measured by the ICTI can provide insights into how behaviour may be affecting for example, performance at school. A possible use of the ICTI is as a screening tool to identify children that might benefit from an intervention. The test materials consist of the response booklet and manual. The response booklet contains the 30 items that measure the five temperament dimensions and can be rated in approximately five minutes. Scoring takes about 10 minutes. While a child is being assessed in the context of an individual clinical assessment, a temperament profile cannot be considered in isolation. With this in mind, the ICTI is also given to the child’s parent, teachers or carers to complete. The test can in principle be completed without the presence of the test administrator. Once the items have been rated by the assessor, the response booklet is given to a suitably qualified person for scoring and interpretation. The response booklet is designed so that the top sheet with the items that the assessor rates can be removed and the responses can be scored on the back sheet. The child’s percentile scores can then be plotted on the ICTI temperament profile chart on the back sheet.